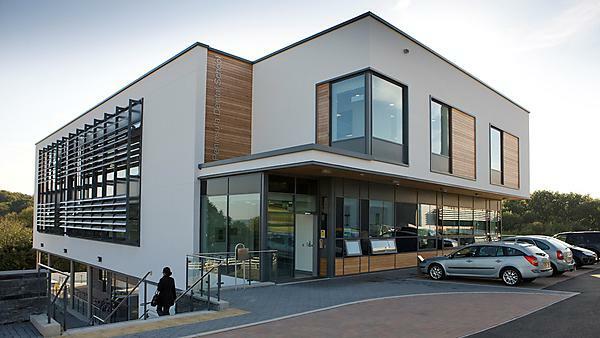 The Dental Education Facility is located on the Tamar Science Park adjacent to Derriford Hospital. Opened in September 2011, the Dental Education Facility provides a progressive clinical space in which to undertake your clinical duties. During clinical sessions you are supervised by highly experienced general dental practitioners, dental therapist/ hygienist tutors as well as clinical academic staff, and dental technicians. There are four tutorial rooms and two seminar rooms in addition to the seminar rooms, IT suite and lecture theatre at the adjacent John Bull Building. You will provide a wide range of appropriate advice, assessment and treatment to members of the public of all ages who book appointments at the facility.